Both you and your car rely on its battery to keep driving. However, failure to keep up with regular vehicle maintenance can leave you stranded with a dead car battery when you least expect it. In fact, depending on where you live and how you drive, the condition of your charging system, and a number of other factors; a battery lasts about four to five years on average. And when it does give out, there’s generally no sign of trouble – your car simply won’t turn on. 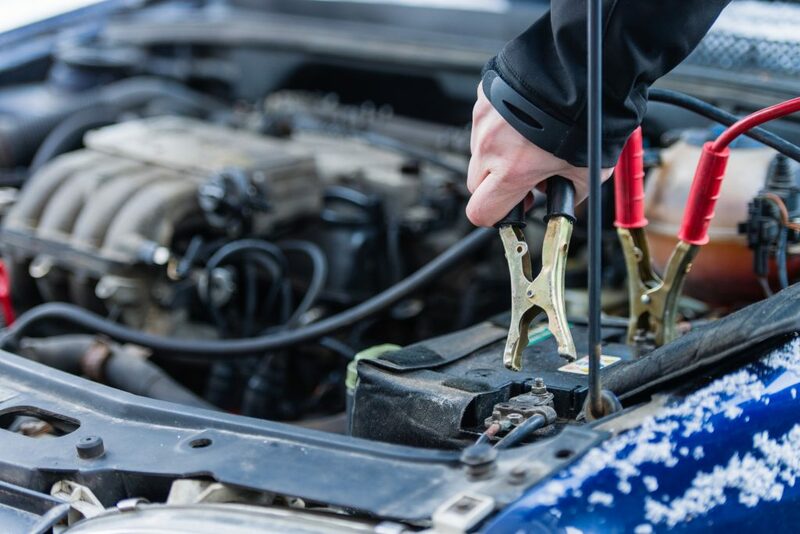 Keep in mind that there are not always obvious signs that your car’s battery is dying and that getting regular car inspections will save you both time and money. Other causes include a bad charging system, extreme hot or cold temperatures, a parasitic drain, poor or corroded connections, or just an aging battery. 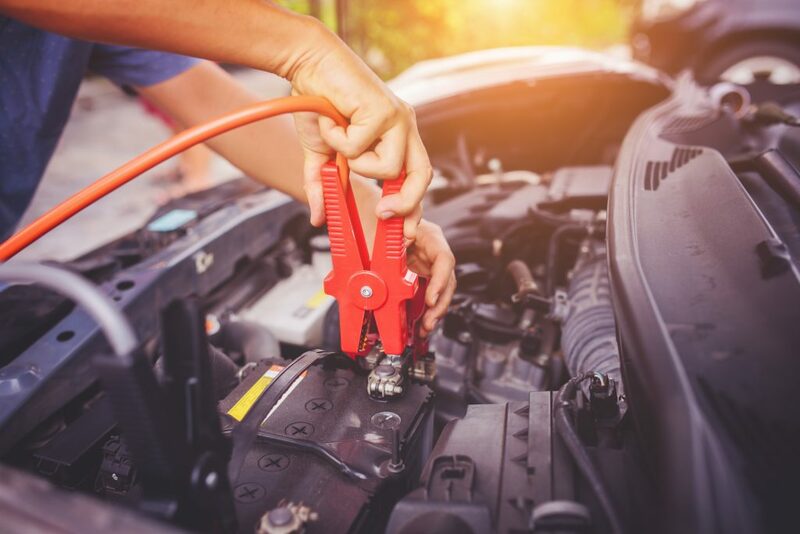 Whatever the cause, if you sense your car battery may need to be replaced soon we welcome you to bring your car to a trained Jiffy Lube® technician before you’re left in a frustrating situation. 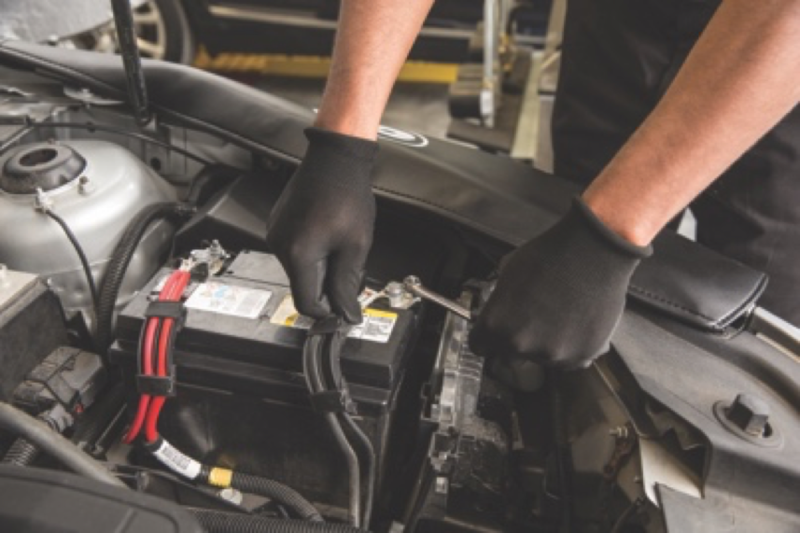 At Jiffy Lube®, we know that the battery is essentially the heart of the car. While you might consider buying a battery and installing it yourself, there are several reasons why this may not be the best option for you or your vehicle. First, it’s important to know that you’re choosing the right battery for your vehicle. You will also require the proper tools and equipment to save your vehicle’s settings while you switch out your old battery for a new one. Lastly, you must consider how you will properly and safely dispose of the old battery. When you drive into Jiffy Lube®, our technicians will recommend the right battery for your vehicle, backed by a warranty you can trust at a competitive price. Once they have explained why it is the right battery for your vehicle, they will have it changed out free of charge and in a Jiffy! On most vehicles, they can even save your codes, settings, and radio stations. Now that’s convenient! PLUS! When you choose to buy a battery at Jiffy Lube®, not only can you trust the quality and dependability, you can also trust that your old battery is will be properly disposed of at a recycling facility. That’s good for you AND the environment! Need a new battery? Drive in to Jiffy Lube and Drive On.